Aegean Airlines has outlined its initial list of domestic Greek and regional routes that will be transferred to it from its recently acquired subsidiary, Olympic Air. Athens Int’l to: Chios, Ioannina,Kefallinia, Lemnos and Samos domestically and Sofia and Tirana regionally. 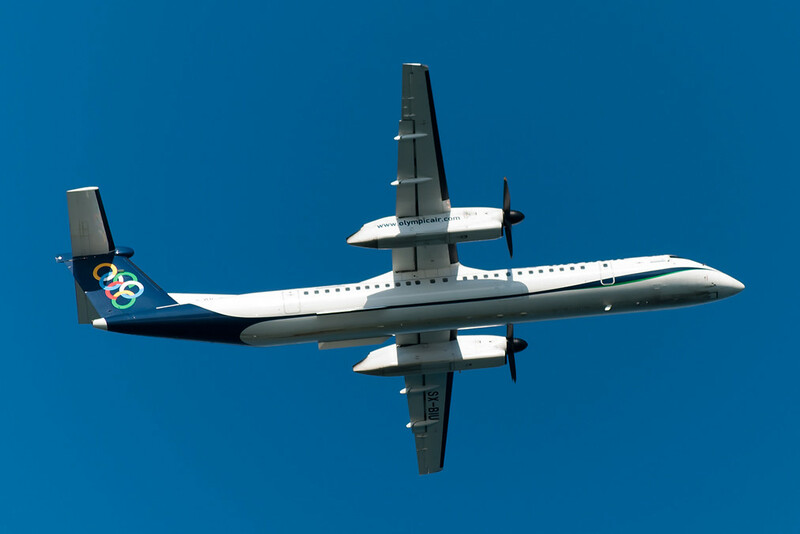 Airline Route writes that the routes’ operational aircraft will remain unchanged, with Olympic Air Dash 8-400s in service from March 30, 2014 onwards.